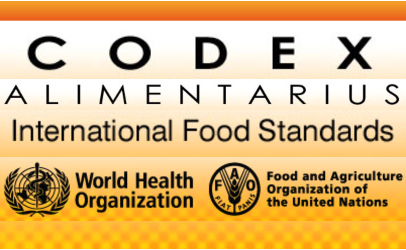 In 2012, after the Codex Alimentarius Commission established maximum residue levels (MRLs) for ractopamine in cattle and pig tissues, Thailand indicated it would lift its ban on imports of pork from countries that allow ractopamine use, such as the United States. However, it has not yet established MRLs for ractopamine in pork, which effectively prevents the importation of U.S. pork products. The United States continues to raise this issue with Thailand, including during the TIFA and numerous other bilateral meetings. As a result of the Thai Prime Minister’s visit to the United States in October 2017, Thailand proposed to create a Joint Committee to consult with the United States on Thai regulatory actions with the objective to lift the ractopamine ban and open the market to U.S. pork imports. The first formal meeting was held in February 2018, during which Thai authorities stated that the Joint Committee would take no action and had concluded that Thailand’s current ractopamine policy was sufficient. In February 2018, importers were notified that Thailand is considering testing beef and beef products for the presence of ractopamine. Thailand imposes bans on U.S. live poultry and poultry meat due to the sporadic presence of highly pathogenic avian influenza (HPAI) in the United States, notwithstanding World Organization for Animal Health (OIE) guidelines, which recommend that importing countries regionalize their bans rather than apply them on a country-wide basis. Thailand has banned U.S. turkey meat since late 2014. The United States and Thailand are working to schedule an audit for U.S. turkey meat in the first half of 2018, which is a step towards reopening the market to U.S. turkey. For live poultry, Thailand conducted a September 2016 audit in the United States as a precursor to re-opening the market for day-old chicks and hatching eggs. The approval of the audit allowed the entry of U.S. day-old chicks and hatching eggs in February 2017. However, the ban was re-imposed in May 2017 after HPAI findings were reported in March 2017 in Tennessee. Thailand removed the ban on U.S. day-old chicks and hatching eggs in August 2017. 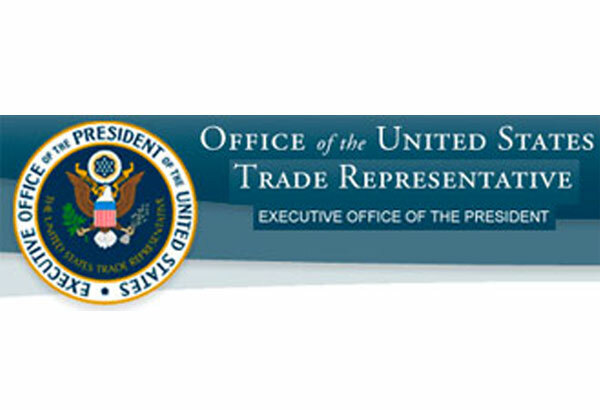 The United States has urged Thailand to adopt an OIE-consistent “regionalization” policy and to accept poultry products from areas of the United States not affected by HPAI. U.S. chicken and chicken products are also subject to a non-transparent import permitting process, which serves as a barrier keeping these products out of the Thai market. WASHINGTON, D.C., June 19, 2018 – At a U.S. Trade Representative hearing today, the National Pork Producers Council called for Thailand’s preferential access to the U.S. market to be revoked or reduced if it does not end its unwarranted ban on U.S. pork. Thailand is a top beneficiary of the U.S. Generalized System of Preferences (GSP) program, which gives duty-free treatment to certain goods entering the United States. The program allows for removal of a country’s benefits if it fails to provide the United States “equitable and reasonable access” to its market. Thailand bans pork produced with ractopamine, a feed ingredient approved for use after numerous scientific assessments by world health organizations declared it safe. Thailand also does not import uncooked pork and pork offal from the United States, even though it imports these products from other international supplies. 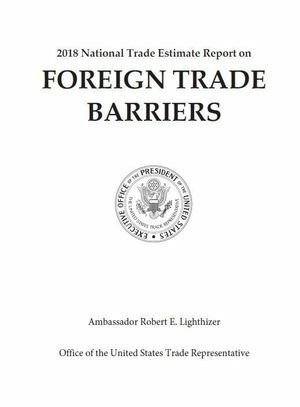 Other obstacles include excessive import permit fees and high tariffs on agricultural products. 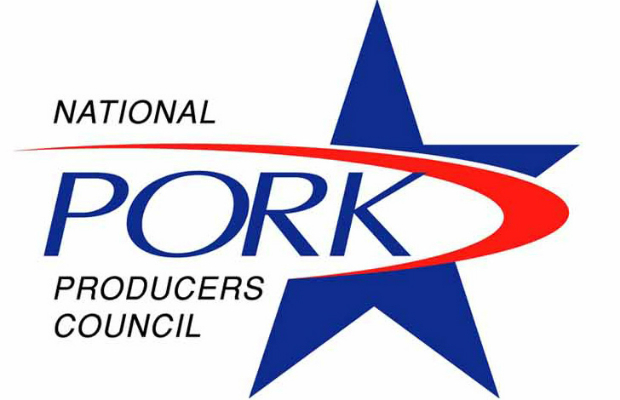 U.S. pork producers currently face retaliatory tariffs in key export markets, such as China and Mexico, at a time of peak production levels. It’s critical that new export markets are opened for U.S. pork and other agriculture sectors. Following an NPPC petition, USTR in May agreed to review Thailand’s eligibility for the U.S. GSP program. A letter signed by more than 40 members of the House of Representatives was also sent to Thailand’s ambassador to the United States, calling for the removal of restrictions on imports of U.S. farm products, including pork.